SEOUL, Nov. 28 (Yonhap) — Samsung BioLogics Co. said Wednesday it has filed an administrative lawsuit against a recent ruling by the country’s financial regulator that the company violated accounting rules. Samsung BioLogics, the biotechnology unit of Samsung Group, also asked the Seoul Administrative Court to nullify penalties that were imposed by the Financial Services Commission (FSC) over the ruling. After months of regulatory review, the Securities and Futures Commission under the FSC ruled earlier this month that Samsung BioLogics intentionally inflated the value of its affiliate, Samsung Bioepis Co., ahead of its listing in 2016. The FSC also decided to impose a fine of 8 billion won (US$7.1 million) against Samsung BioLogics and recommended the firm dismiss its chief executive due to responsibility for the accounting breach. The regulatory review centered on questions about Samsung BioLogics’ sudden profits in 2015 after years of losses. Samsung BioLogics reported a net profit of 1.9 trillion won that year after changing the method used to calculate the value of Samsung Bioepis, which is a joint venture with the U.S.-based Biogen Inc.
Samsung BioLogics has claimed that the change in accounting methods was in line with international accounting standards. 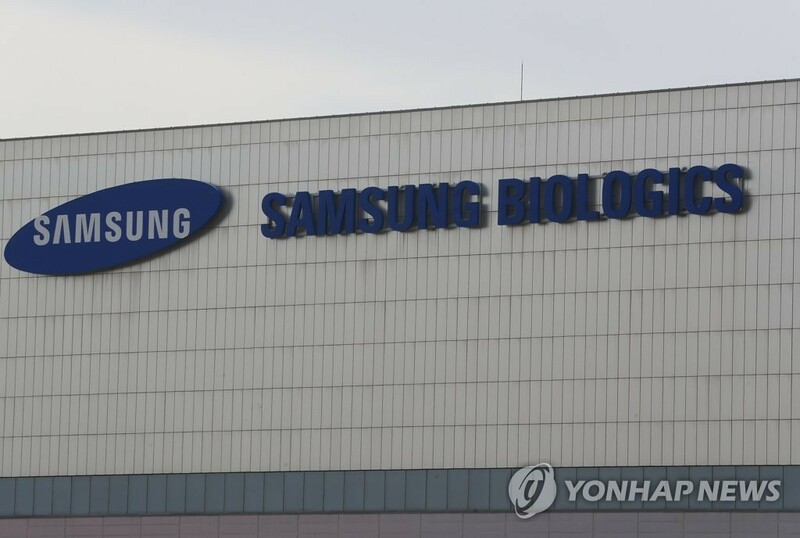 Trading of Samsung BioLogics shares has been suspended since the ruling was announced and the listing of its shares on the local bourse is under review.